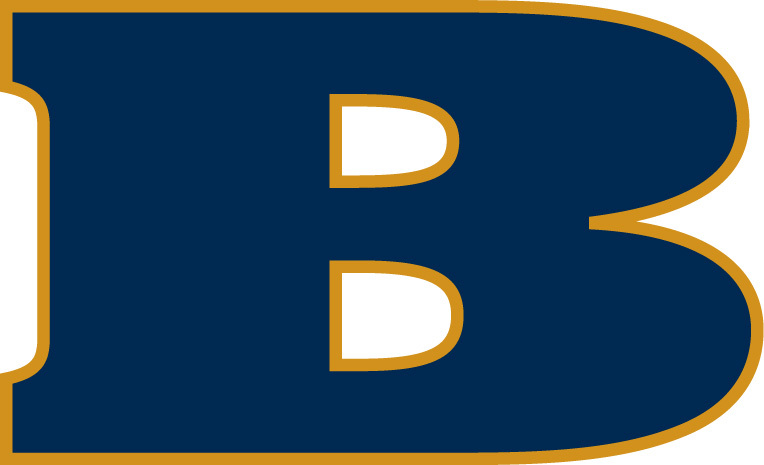 Beloit College is a liberal arts and sciences college offering 50+ majors, 30+ minors, and a number of dual-degree and pre-professional programs. A flexible curriculum, grounded in rigorous study encourages independent research, fieldwork, and collaboration with peers and professors. Beloit College was founded in 1846 and is recognized for its longstanding commitment to curricular innovation, and its first-year initiatives and international education programs. The Beloit College community is diverse and noted for its passionate engagement with ideas and the world. Its 1250 students are from nearly every state, the District of Columbia, and 40 nations. Twenty-seven percent of its students are domestic minorities or students from countries other than the United States. No more than ten percent of a graduating class is represented in any one of Beloit's majors. 97% of Beloit's full-time faculty members hold a Ph.D. or the highest degree in their field. Teaching is the faculty's highest priority but all professors are active scholars and artists. Many Professors serve as mentors, guides, and partners on research projects and academic work. A strong tradition of student-teacher collaboration contributes to the college's lively intellectual community. Beloit's wooded forty-acre campus includes twenty-eight buildings in a range of architectural styles; four buildings are listed on the National or State Register of Historic Places. The campus is marked by winding pathways, expansive lawns, displays of public art, and ancient Indian mounds. The college's academic facilities include the internationally recognized Logan Museum of Anthropology, the Wright Museum of Art, a state of the art performing arts complex and research labs equipped with advanced technology in the LEED Certified Center for the Sciences. Beloit offers more than thirty international programs, dozens of domestic study programs, and hundreds of internships and field study programs. Want More Information about Beloit College? Your request will be sent directly to Beloit College. By submitting this form I confirm that I am at least 13 years of age and give my consent to be contacted by Beloit College by email as well as by phone and/or mail (if provided).